Government To Drop Background Check Firm USIS : The Two-Way The Falls Church, Va.-based private contractor conducts most of the government's background checks and was the target of a cyberattack last month that breached thousands of personnel files. 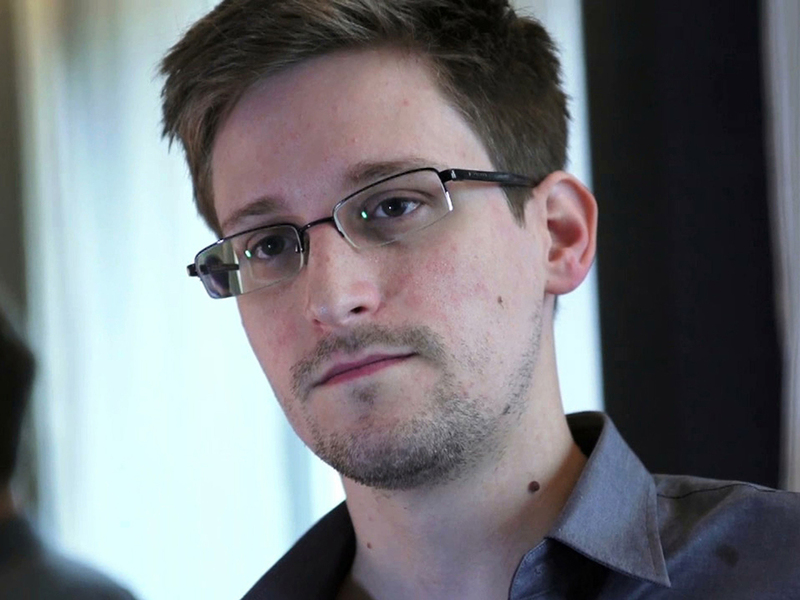 Edward Snowden, who leaked thousands of classified documents pertaining to U.S. electronic surveillance activities, was one of the federal workers vetted and cleared by USIS. Update at 10:30 a.m. ET. The Office of Personnel Management is severing its ties with a private contractor that provides many of the security background checks for the U.S. government after the company was hit by a cyberattack last month that compromised the files of thousands of federal workers. The OPM said late Tuesday that "following a careful and comprehensive review," it had decided not to renew its contracts with Falls Church, Va.-based USIS. USIS was targeted in August by a cyberattack that compromised the files of 25,000 Homeland Security workers. The FBI is investigating. The firm has called the hack a "state-sponsored attack." USIS was responsible for vetting Aaron Alexis, the Washington Navy Yard shooter who killed 12 people, although OPM later said the background check on Alexis had been "complete and in compliance" with standards. USIS also checked Edward Snowden, the government contractor who leaked classified information on U.S. electronic surveillance. Last year, USIS came under criminal investigation for allegedly repeatedly misleading the government about the thoroughness of its background checks. In addition, the Department of Justice has accused the company of fraud for submitting 650,000 incomplete background investigations. In a statement issued following the OPM announcement, USIS said it was "deeply disappointed" with the decision, "particularly given the excellent work our 3,000 employees have delivered on these contracts." "While we disagree with the decision and are reviewing it, we intend to fulfill our obligations to ensure an orderly transition," the statement read. "The company continues to provide high quality service to its many other valued government customers."